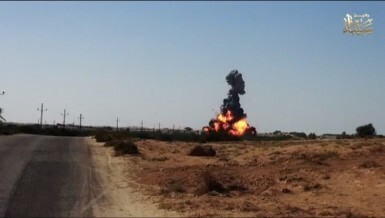 The Anti-Coup Alliance has described the recent visit of European Union foreign policy chief Catherine Ashton to Egypt as “evil”. 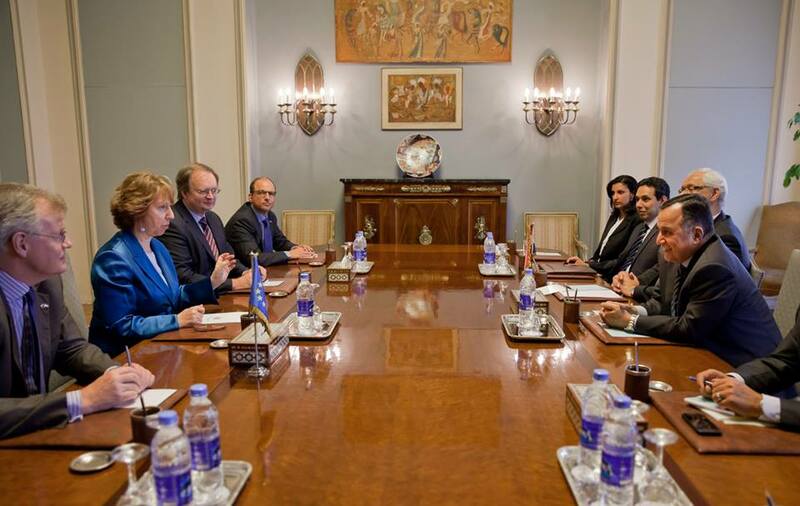 The European Union High Representative for Foreign Affairs and Security Policy concluded her recent visit to Egypt on Thursday, and announced that the EU will deploy an Election Observation Mission (EOM) for the Egyptian presidential elections in May. In a Friday statement the Anti-Coup Alliance, a coalition of groups supporting former president Mohamed Morsi, said that “crowds of peaceful millions” ruined Ashton’s visit, delivering a “new slap” to “the coup and its anti-democratic regional and western supporters”. 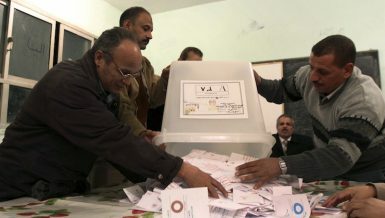 Ashton and Foreign Minister Nabil Fahmy released a joint statement announcing that the EU will observe the presidential elections, following an invitation to do so from the Egyptian government. “In line with the standard methodology used by EU EOMs deployed throughout the world,” read the joint statement, “the mission will conduct its work and make its assessments impartially and neutrally of the electoral process”. During her visit Ashton met with interim President Adly Mansour, Fahmy, former head of the constituent assembly Amr Moussa, Secretary General of the Arab League Nabil El-Araby and former defence minister and presidential candidate Abdel Fattah Al-Sisi. A meeting with other presidential hopeful Hamdeen Sabahy was cancelled due to a scheduling issue, according to the candidate’s campaign office. 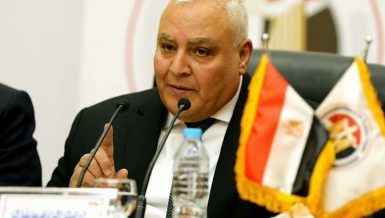 A statement said that traffic and Sabahy’s “keenness to meet with Palestinian President Mahmoud Abbas” caused the postponement of the meeting, which the candidate hopes to reschedule. At the conclusion of her visit Ashton’s spokesperson said “she discussed the economic challenges and the potential for EU engagement with Egypt as well as existing commitments.” She also expressed “growing concerns about the death penalty notices as well as the detention of journalists and activists”. 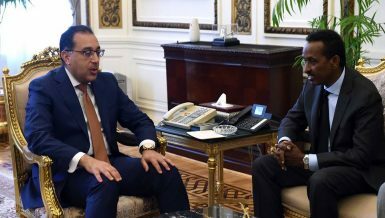 Unlike previous visits to Cairo, Ashton did not meet with the pro-Morsi coalition or representatives of the Muslim Brotherhood’s political wing, the Freedom and Justice Party. Ashton was one of the first foreign diplomats to descend on Cairo following Morsi’s ouster in July 2013. She was the first diplomat to meet the former president after his removal in an attempt to facilitate a dialogue between the interim government and Morsi’s supporters.